What is genetic counseling and why was I referred? UCSF genetic counselors are trained professionals who can provide you and your family risk assessment for hereditary cancer syndromes (along with other genetic conditions), education about a particular hereditary cancer syndrome, genetic testing (if indicated), screening recommendations and referrals and resources if you are found to have a hereditary cancer syndrome. 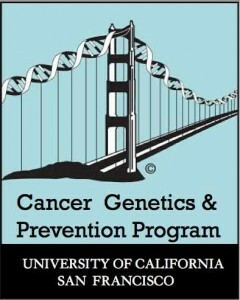 To see a list of UCSF Genetic Counselors click here. You can also contact the UCSF genetic counselors through Kintalk by clicking here. To find out more about genetic counselors and genetic counseling click here. Please complete the family history questionnaire before your appointment by clicking on the UCSF Cancer Genetics History Form below. You will be asked to create a username and password, please use your FIRST and LAST name followed by your YEAR OF BIRTH as your username (for example: JohnDoe1964). Insurance card- most insurances will pay for genetic counseling and genetic testing. Below are two links that better explain insurance coverage for genetic counseling and genetic testing. *If a family member has previously undergone genetic testing for a hereditary cancer syndrome you will need to bring a copy of their genetic test result to your genetic counseling appointment. These results are very important in ensuring that your genetic counselor orders the correct genetic test for you. 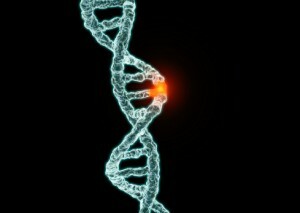 A risk assessment for a potential hereditary cancer predisposition in you and your family. The genetic counselor may request tumor tissue from you if you have had a cancer or from an affected relative. Click here to read more about the tumor testing done in Lynch syndrome. Genetic testing may be offered to you at the first appointment or more information may need to be gathered. Sometimes a genetic counselor will recommend that a relative who has been diagnosed with cancer be tested instead of you as there is a higher chance of finding a genetic mutation in a person affected with cancer than a person without a cancer diagnosis. If you do undergo genetic testing then you will be asked to come back for a results visits to discuss your genetic test results and their interpretation. The genes we inherit from our biological parents explain many things about our bodies, from our hair and eye color to the length of our toes. In the case of hereditary cancer syndromes, inherited genetic changes, called mutations, increase our risk of certain types of cancer. But what is a gene? 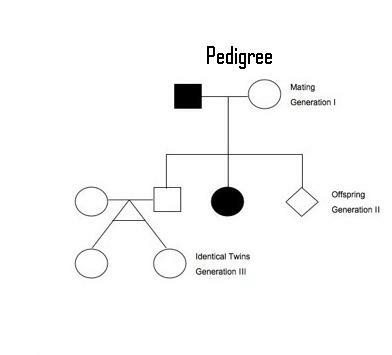 And how are genetic traits passed down from one generation to the next? 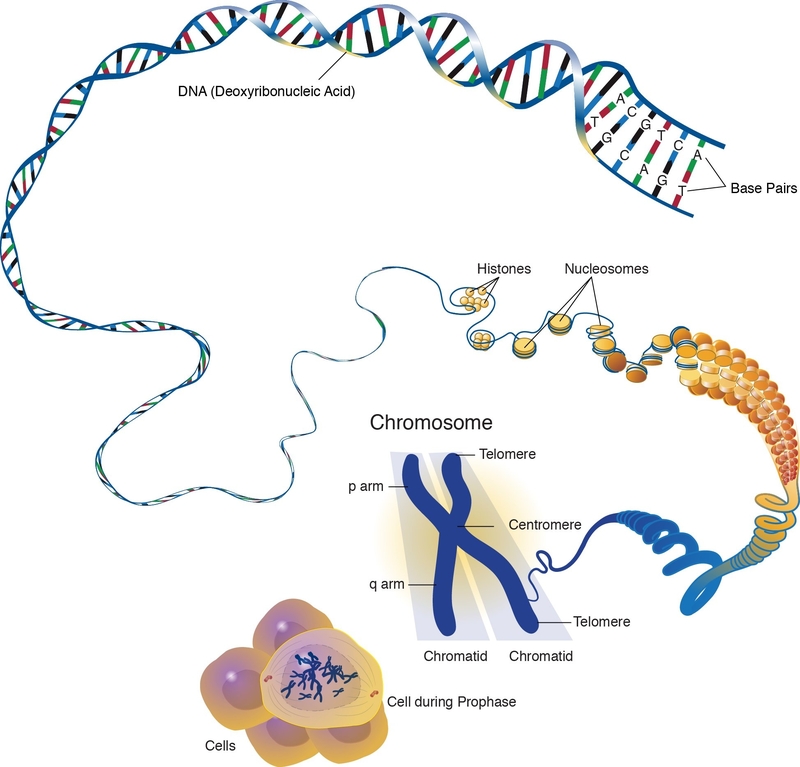 Every cell in our body contains hereditary material known as deoxyribonucleic acid (DNA). This DNA gets packaged into structures known as chromosomes. Genes contain the instructions necessary to build and maintain our bodies. These instructions are provided by the DNA within each gene. Based on the underlying DNA “code,” genes tell our bodies what proteins to produce. Proteins, in turn, provide the structure of our bodies and play key roles in regulating bodily function. Lynch Syndrome involves inherited (germline) mutations. Some mutations are inherited, while others are caused by things like diet, life style and exposure to radiation or to mutation-inducing chemicals such as those found in cigarette smoke. 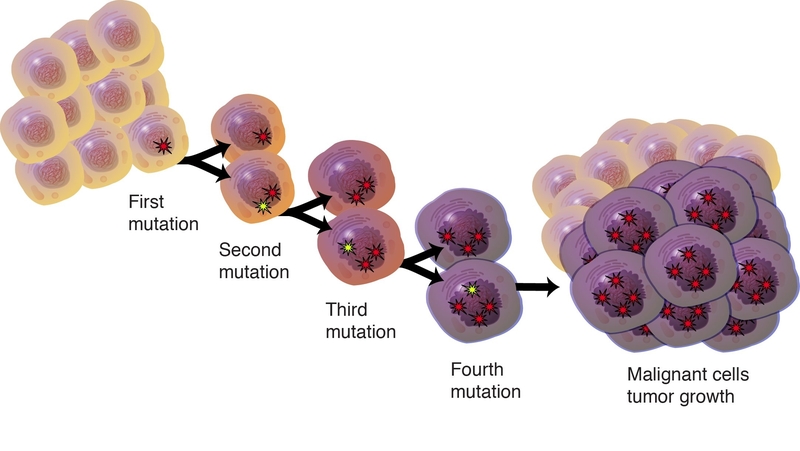 Mutations also can occur spontaneously as a result of mistakes that are made when a cell duplicates its DNA molecules prior to cell division. Click here to view some videos on Hereditary Cancer.